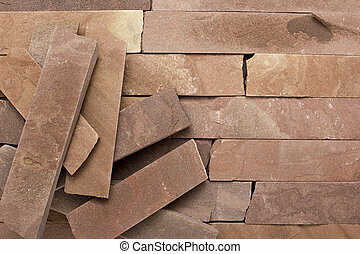 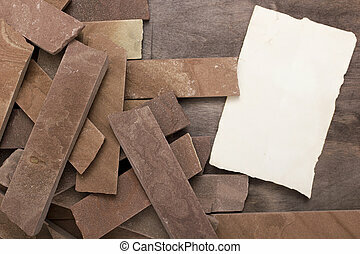 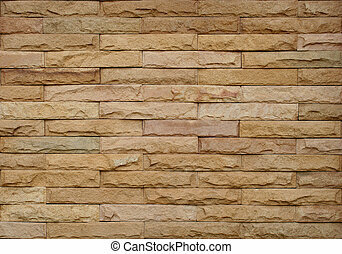 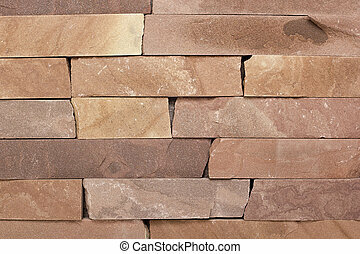 Brick stone exterior and interior decoration building material for wall finishing. 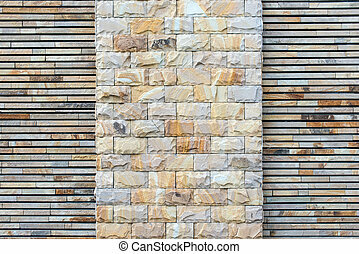 Brick wall for interior exterior decoration and industrial construction concept design. 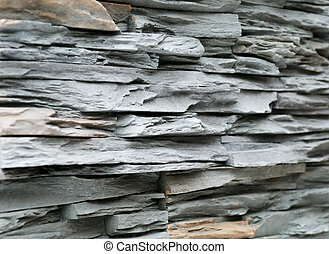 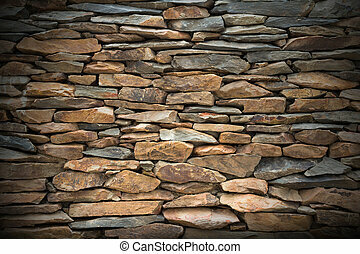 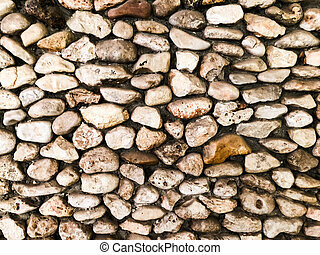 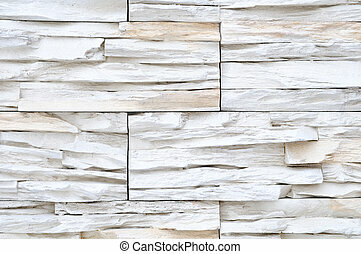 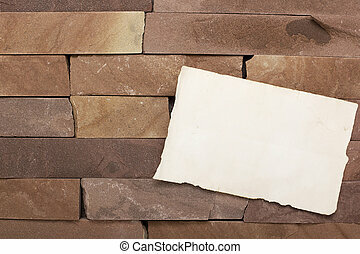 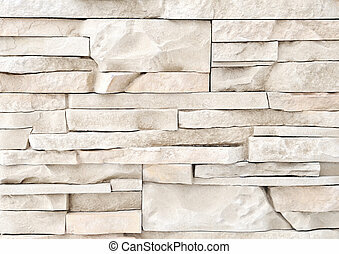 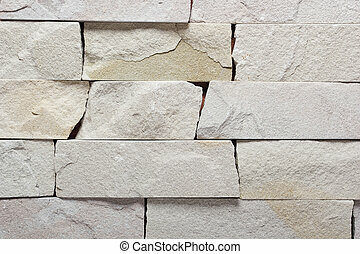 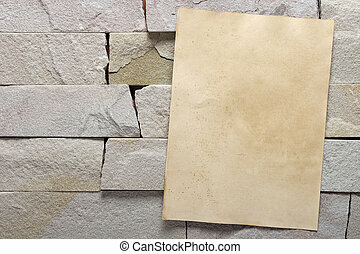 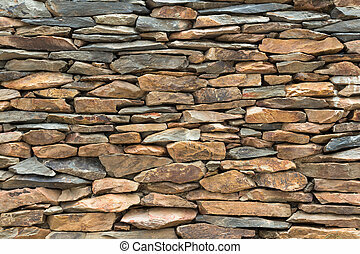 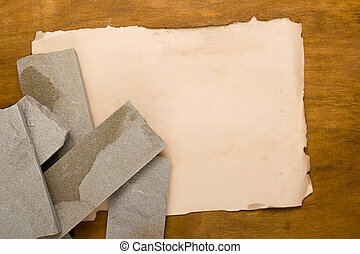 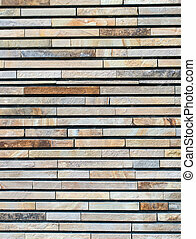 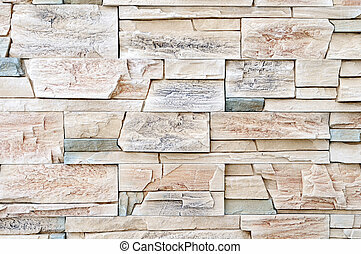 Wall background for interior or exterior. 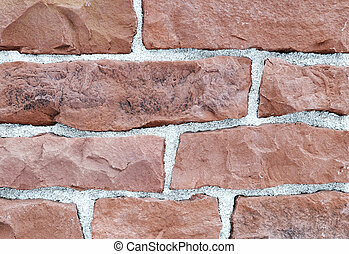 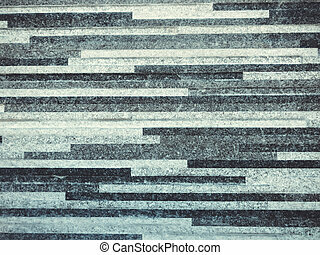 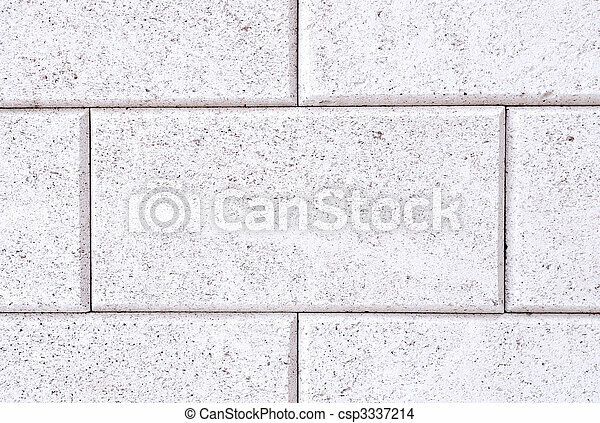 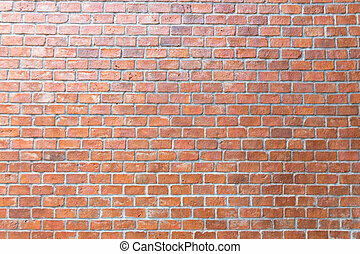 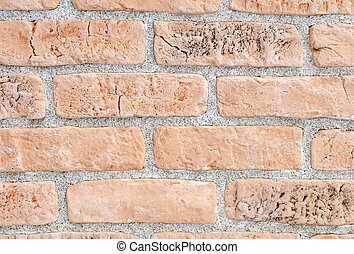 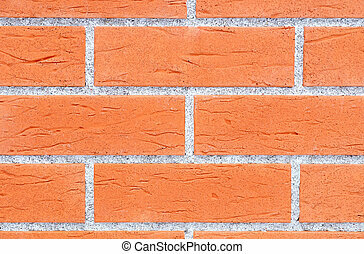 Brick wall building and decoration texture. 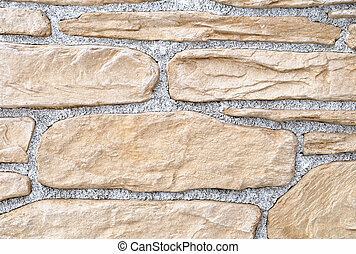 Stone pebbles for interior exterior decoration design business.